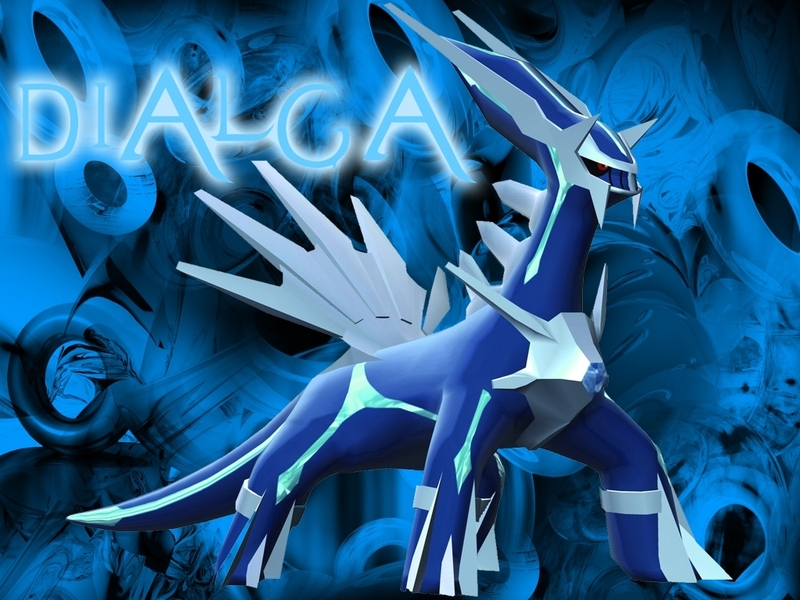 dialga. . HD Wallpaper and background images in the Lagenda Pokémon club tagged: pokemon. Dialga: Aren't I just a badass?? ?